DreamCloud Luxury Hybrid Mattress the luxury hybrid mattress combining the best of latex, memory foam, tufting and coil technology to provide the best sleep money can buy. 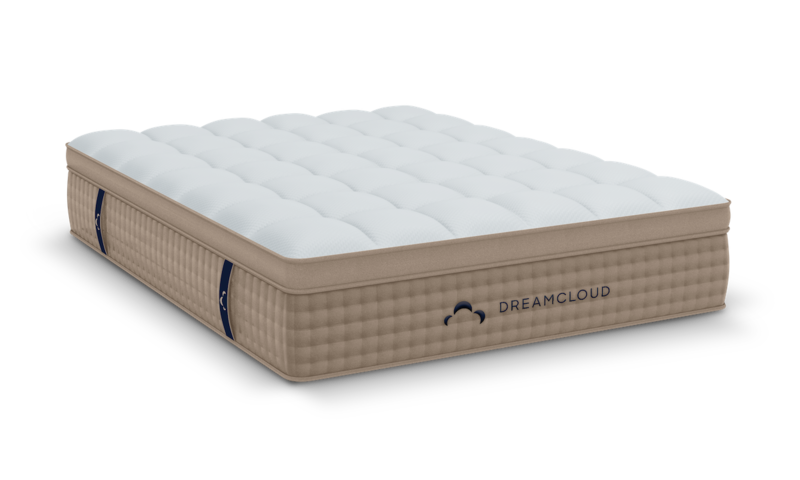 The DreamCloud design combines the balanced support of a classic spring mattress with the plush comfort of a Eurotop. Offering a wide selection of the latest fashionable clothing, shoes, jewelry, and accessories online at discount prices.